(AP) The Federal Trade Commission has hired a prominent trial lawyer to oversee its broad investigation into Google's business practices, signaling the agency is troubled by what it has discovered so far in its year-old probe. Former Justice Department prosecutor Beth Wilkinson will take the reins as the FTC digs deeper into allegations that Google Inc. has been abusing its dominance of Internet search to stifle competition and drive up online advertising prices. The FTC announced the move Thursday. Wilkinson is best known for helping to convict Oklahoma City bomber Timothy McVeigh in 1997. Now a partner at Paul, Weiss, Rifkind, Wharton & Garrison, in Washington, D.C., Wilkinson also has experience in antitrust law and white-collar criminal cases. The FTC stressed that Wilkinson's hiring shouldn't be interpreted as a sign it intends to sue Google Inc.
"We are delighted to have someone of her caliber helping us on such an important matter," said Richard Feinstein, director of the FTC's Bureau of Competition. Wilkinson's involvement in the case is a clear sign that the FTC's staff has uncovered problems that may require taking Google to court to resolve, said Dave Wales, who preceded Feinstein as the FTC's director of competition. "This may not be a declaration of all-out war, but it's like things have been ratcheted up to `Defcon 4,"' said Wales, now a partner at the law firm of Jones Day. "You don't do something like this unless you think there is a good chance there will be litigation." Wilkinson's involvement in the investigation also may give FTC more leverage to negotiate a settlement, Wales said. He predicted it could be a year or more before there's a settlement or lawsuit. Google declined to comment on Wilkinson's hiring. The company, which is based in Mountain View, Calif., has consistently denied doing anything wrong. 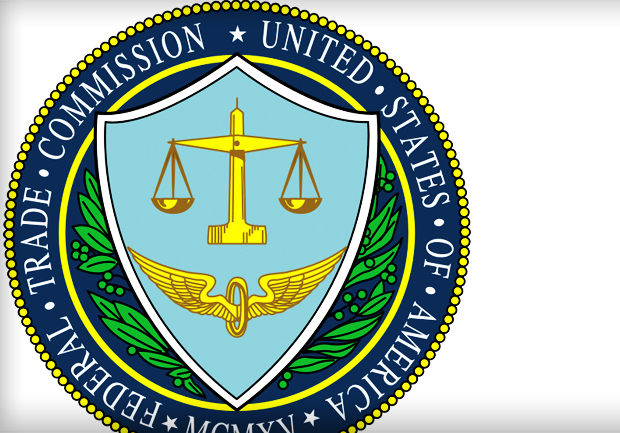 The FTC's investigation was triggered by complaints that Google has been highlighting its peripheral services in its influential search results and relegating offerings from its rivals to the back pages. The agency also has been examining whether Google has rigged its results in a way that has prodded websites to pay more to promote their services through Google's advertising network. European regulators are conducting a similar investigation into Google's tactics. The European Commission is expected to update the status of its in inquiry at some point this spring.